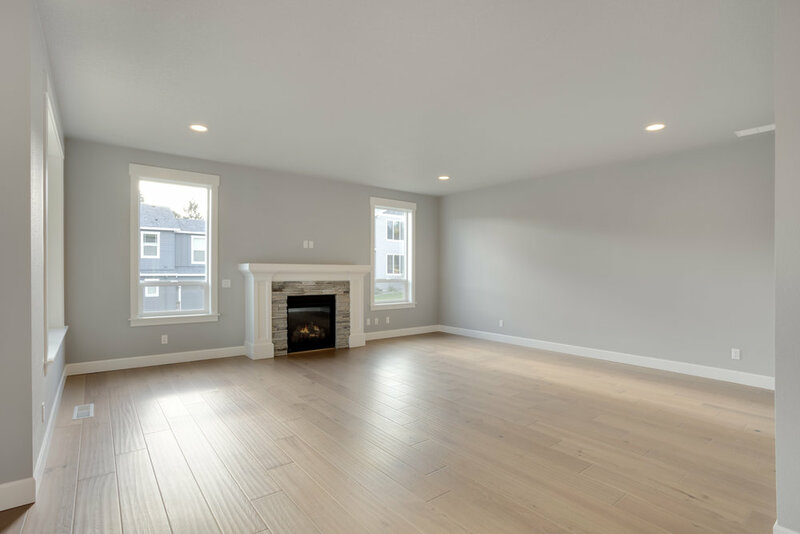 Virtual Staging has become the newest way to make your listings POP! 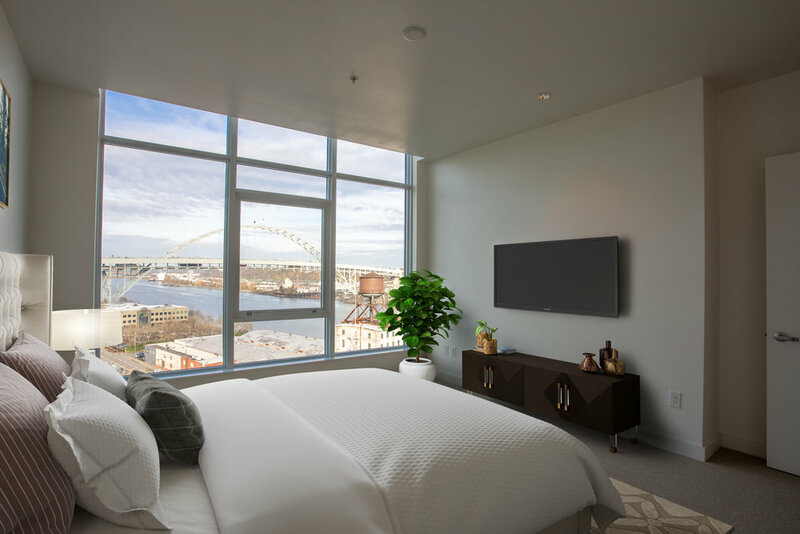 Our team of editors have mastered the ability to showcase vacant listings and capture the attention of online viewers. With multiple options for furniture styles, you can be confident your interior will look exquisite. 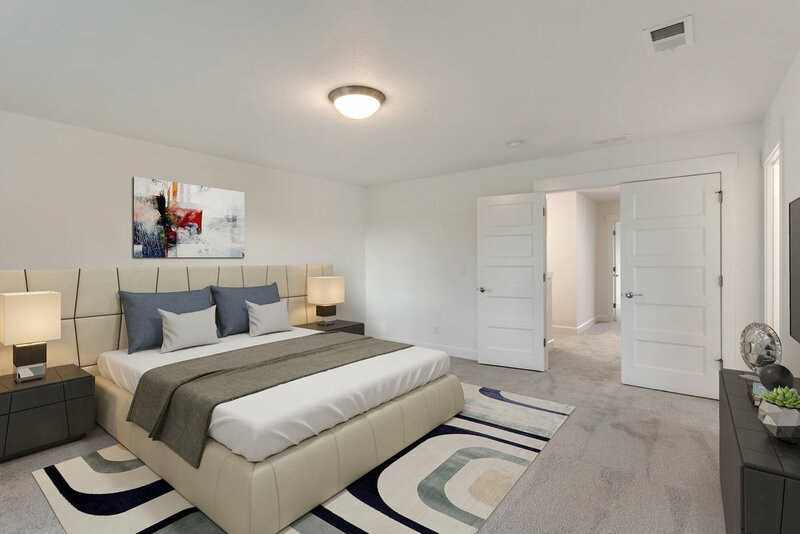 The combination of professional photography along with virtual staging will catch their attention… and isn’t that the real purpose of the marketing material? 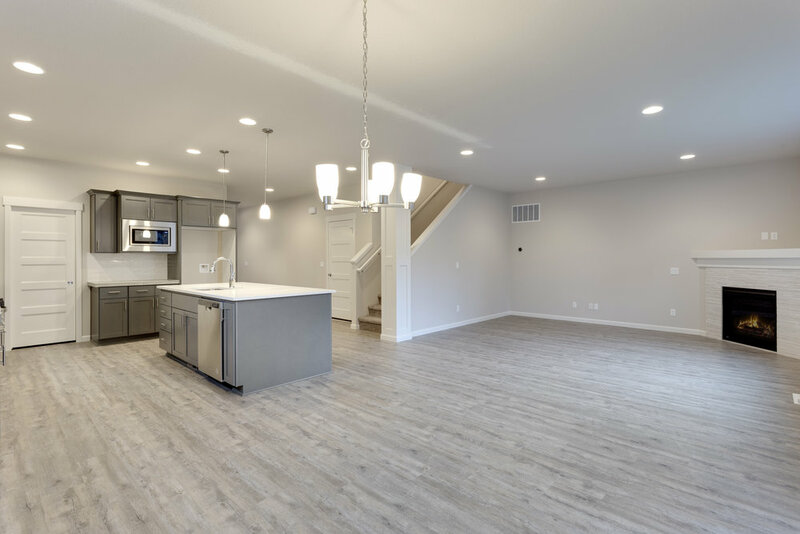 Additionally, the costs of physically staging a listing can reach into the thousands and the purpose is still the same… attract buyers and help them to envision themselves in the home. 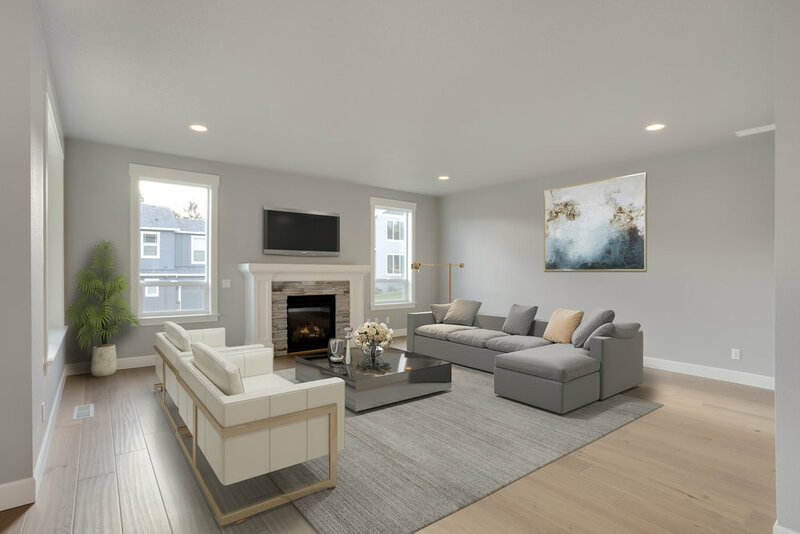 With more and more buyers shopping online, having a compelling image with virtual staging is a great way to highlight a home and distinguish yourself in your listing presentations. 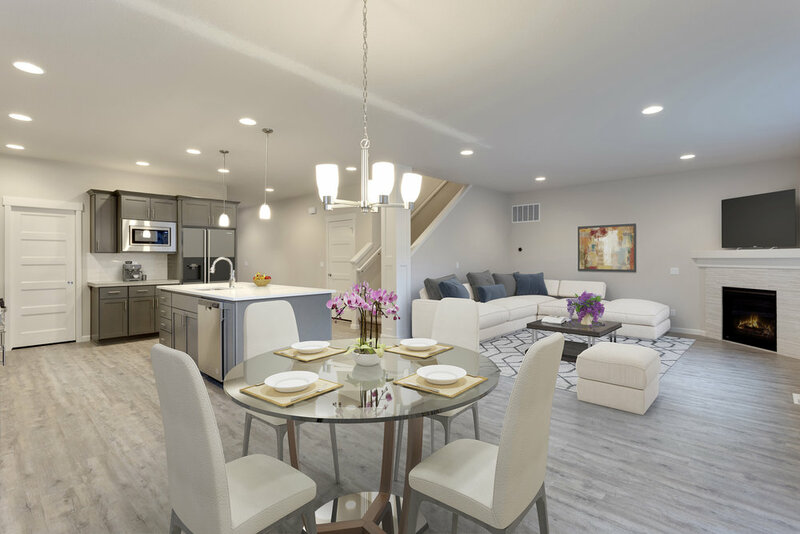 Through the month of February we’re offering a special on virtual staging for the first five photos of your order - $25 per photo - that’s a $100 savings! They don’t even need to be our photos! 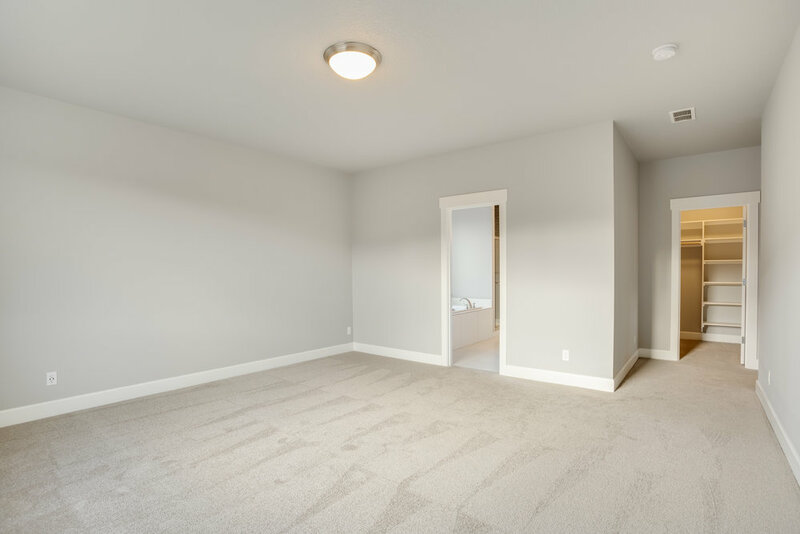 (Although we think we’re pretty good at real estate photography) Choose your photographer and then send the photos to us! You’ll be able to select the furniture style and within 24-48 hrs you’ll have photos delivered back to you inbox - it’s a win-win that’s sure to get your listings some traction!